Any reference to a dose (mL or cc) based on weight (kg) will not apply to any specific rabbit! The same rabbit that is recovering from a spay, neuter, broken leg, or dental would need a different dose depending on the condition & rabbit. 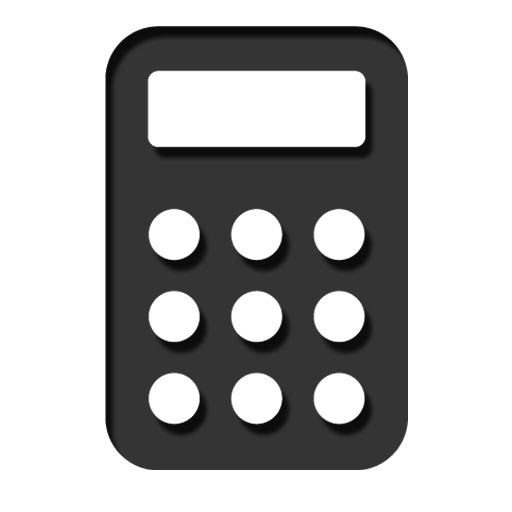 The calculator will only show the dosing based on the data inputted. 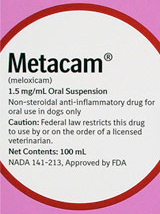 The results will have nothing to do with the correct dose for your rabbit's particular condition. This must be done by a rabbit savvy vet!! Page © 2014-2019 RCR. Page hits: 8770 since November 28th, 2014. All information © ™ ® of its respective owner(s).